I hope you are doing great! I just wanted to do a quick post. First, I needed to make sure to tell my readers on this blog about Disney’s new film- Zootopia. What a special treat we have at the theaters! As someone who has seen the film twice and every other Disney film I can confidently say this is a MUST SEE in the theater! Zootopia is a movie that has something for everyone. 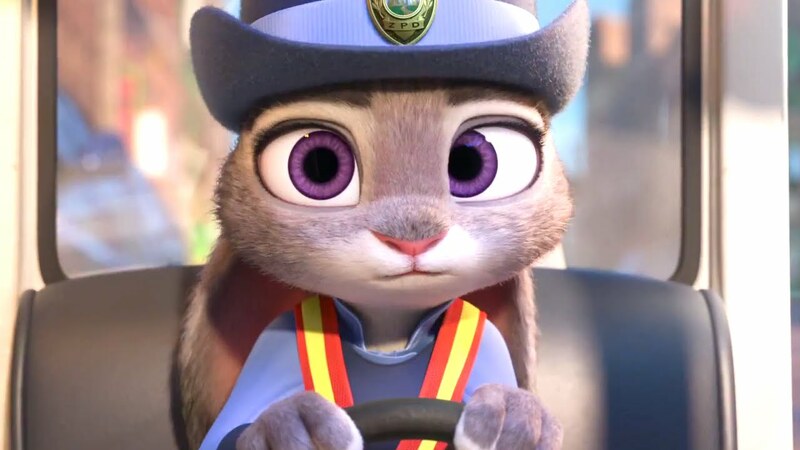 The world building is amazing with likable characters- particularly Judy Hopps who dreams of being Zootopia’s first rabbit cop. It’s also very funny, sweet and inventive. Disney is even willing to make fun of itself and the animation is stunning as usual. Everyone I know who has seen it has loved it. This is also one of the rare films I preferred seeing in 3D because the experience was so immersive in Zootopia. It’s not 3D where things are thrown at you all the time, so if you can I’d go for it. On another note my headache problems are persisting. This morning it was hard to even move it was so painful. I was wondering if any of you have tips that help you with headaches?I would love to hear anything that works for you. It was weird because I had about 3 more hours I could have slept but I woke up with the piercing pain. It was that bad it woke me up. It made me feel nauseated and like I was going to pass out. 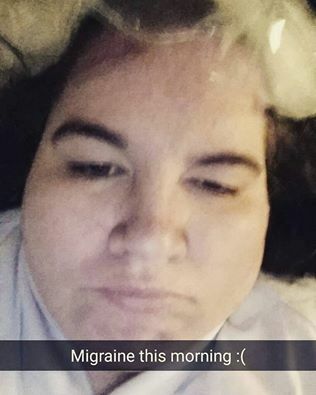 Today I ended up taking 2 excederine which I hate to do because of the caffeine and I used an ice pack to help. I also used lavender oil and that seemed to help a little bit. My brother came down and it was nice to talk with him- distracted me from the pain. Anyway, anything you can do to help me that would be great. Thank you! Hope you are doing well and will be in touch this week. I’ll at least have a Teaser Tuesday with my latest reading and a Friday Five music post on Friday. If you have any ideas for posts please let me know.